Explore expert advice, creative printables, and inspiring projects. Studies show that conversation is an undervalued but hugely critical tool parents can use to nurture compassion. Don’t worry if your first efforts feel forced or awkward. With practice, these conversations will be effortless and immensely rewarding, especially when your children begin to take the lead. Check our latest blog features related to kind conversations. Enjoy these posts from our Big-Hearted Blog! Are you interested in weekly reminders to keep your family kindness practice on track? 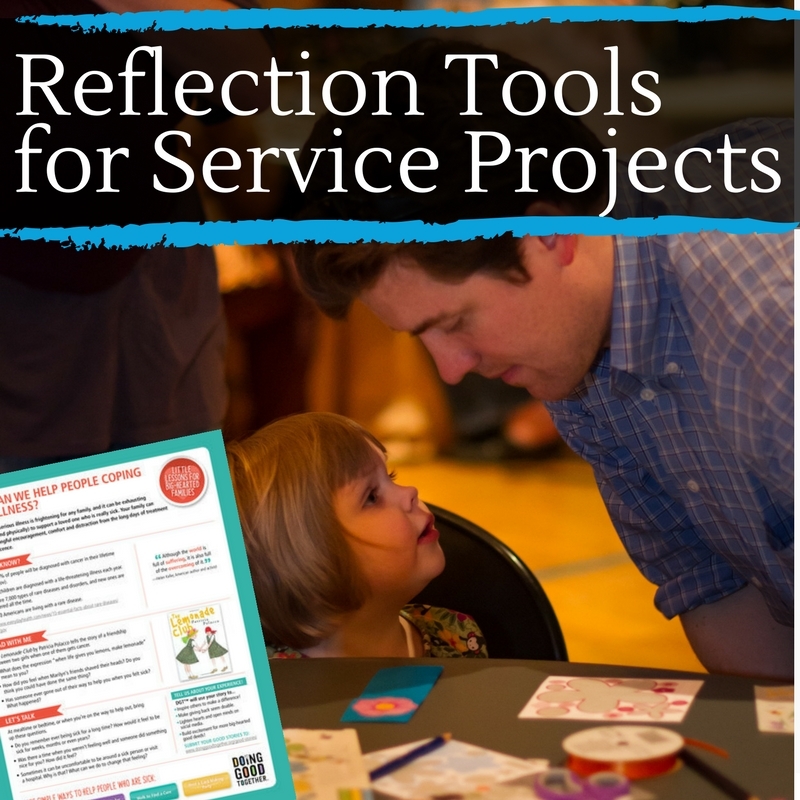 Our Big-Hearted Families™ kindness activities are some of the many free resources available on this site, but as with any mission-based programming, we rely on donations, large and small, to continue these offerings. If you agree there's value in the information and inspiration we offer, kindly consider offering a tax-deductible donation of $25, or any amount that fits your budget. Thank you!